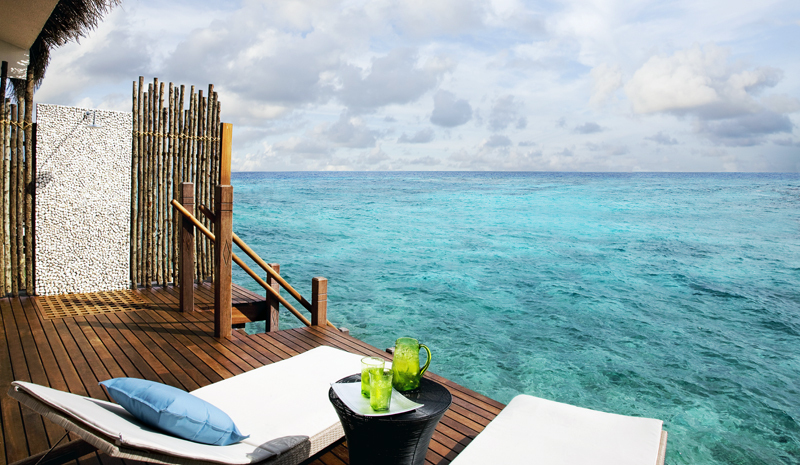 The Maldives offers a wealth of destination-worthy, five-star resorts—so why stay at just one? 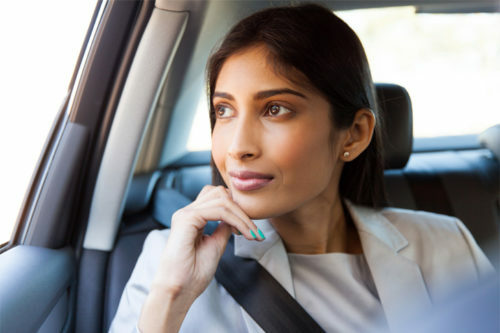 Depending on the duration of your trip, split your getaway between two (or more) hotels—preferably ones that are located in different atolls—so you can make the most of your time away. There’s plenty of opportunity to explore different locations in the Maldives—even on short stays. 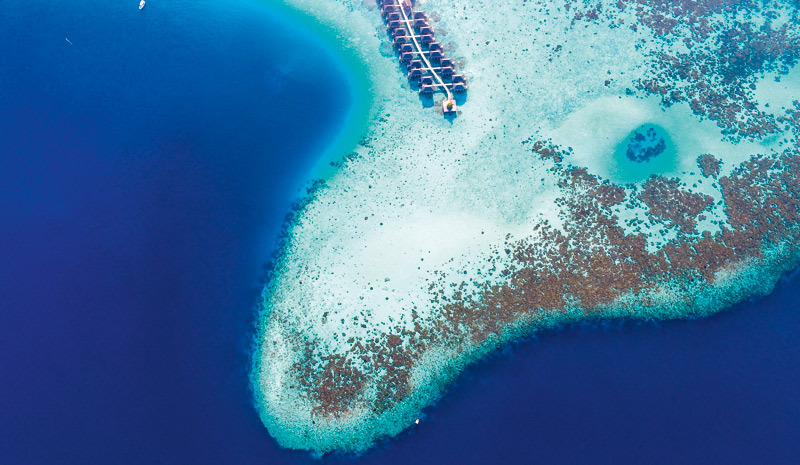 If Malé is your base, you’re perfectly situated to set off on a day trip. A number of beautiful islands are only a speedboat trip away, so you can make the most of even the briefest of getaways. 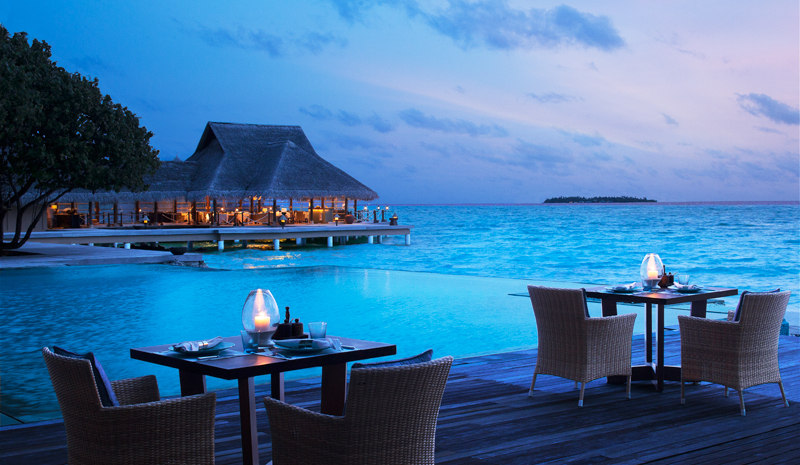 There is absolute luxury in being able to leave all the planning and details of your vacation to someone else—and with a stay at a high-end, all-inclusive resort in the Maldives, you can drink in the ambiance without worrying about the logistics. The Vivanta by Taj—Coral Reef offers a sublime, five-star experience. 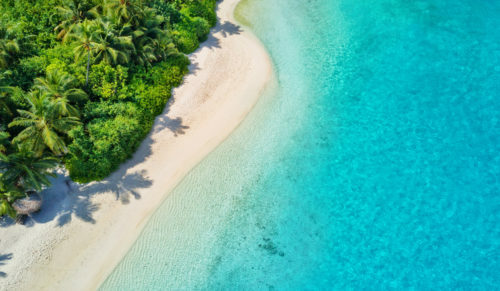 Sunning yourself on the sand is one of life’s purest pleasures—but if you like your vacations with a more active kick, then a stay at LUX* in the South Ari Atoll offers the best of both words. 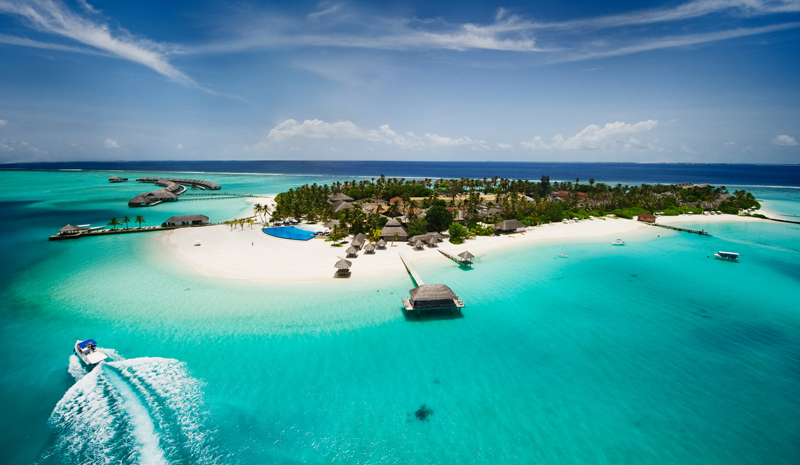 With tennis courts, beach yoga, cycling, and one of the largest selections of water sports available at any of the Maldives’ five-star resorts, you can enjoy paradise (but still break a sweat).